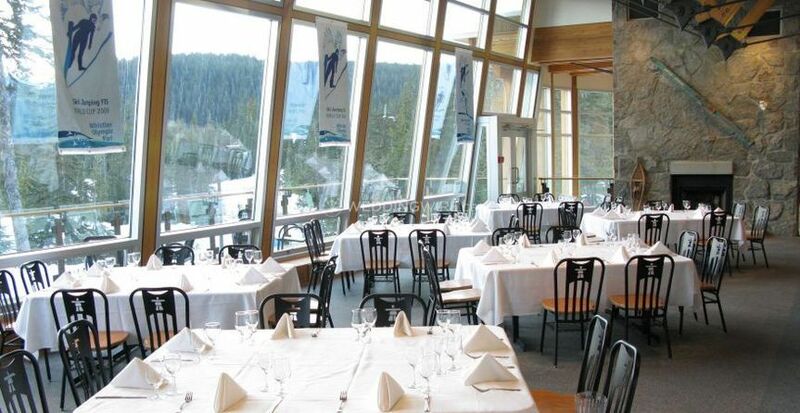 Whistler Sport Legacies ARE YOU A VENDOR? 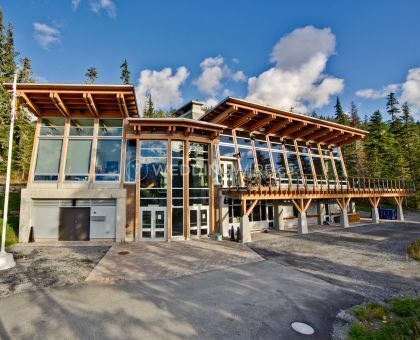 Located in Whistler, British Columbia, Whistler Sport Legacies is a not-for-profit organization with the mission to grow sport and the vision to create a centre for sports excellence. 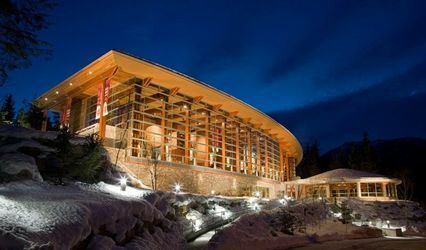 All proceeds from venue rentals, corporate group outings, weddings and other events go directly towards supporting athlete training on Whistler’s legacy venues as well as sport program delivery from grassroots to high performance level. 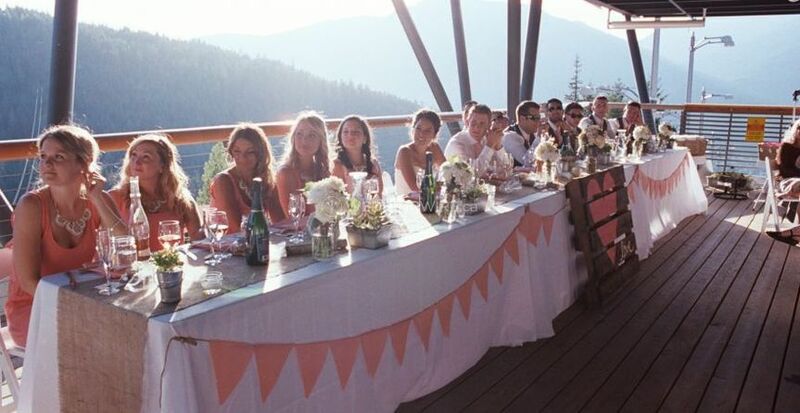 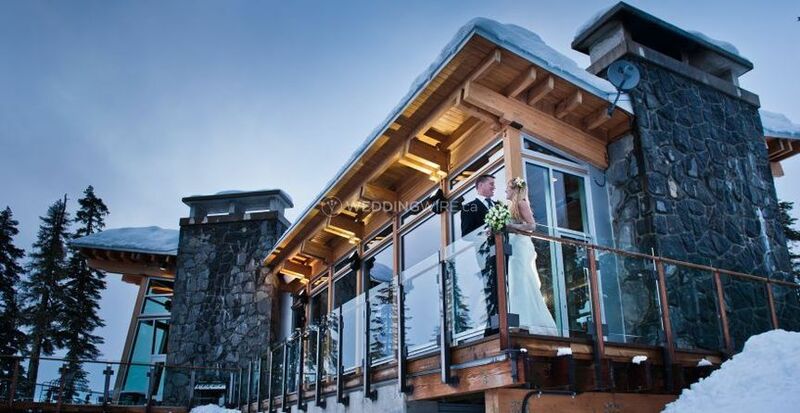 Whistler Sport Legacies also focuses on creating an amazing atmosphere for weddings and other special events. 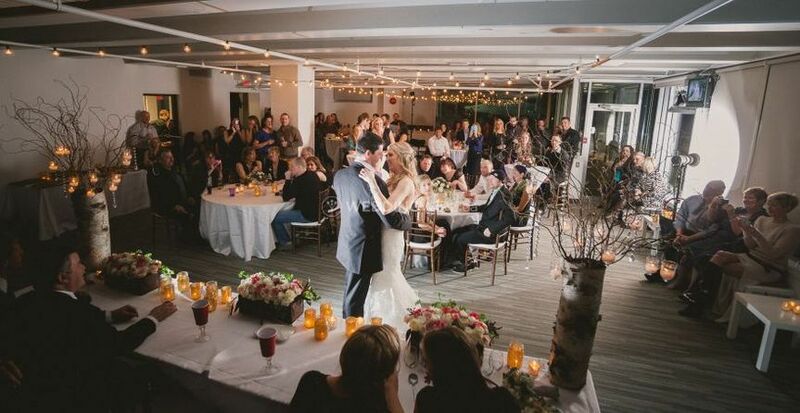 From a romantic fairly-tale to an ecletic style wedding, you can truly get creative at our venues. 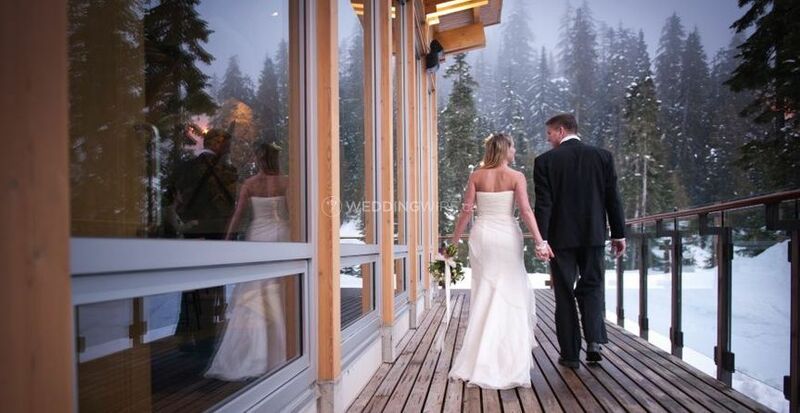 Whistler Sport Legacies offers two very unique wedding venues – The Whistler Sliding Centre and Whistler Olympic Park. 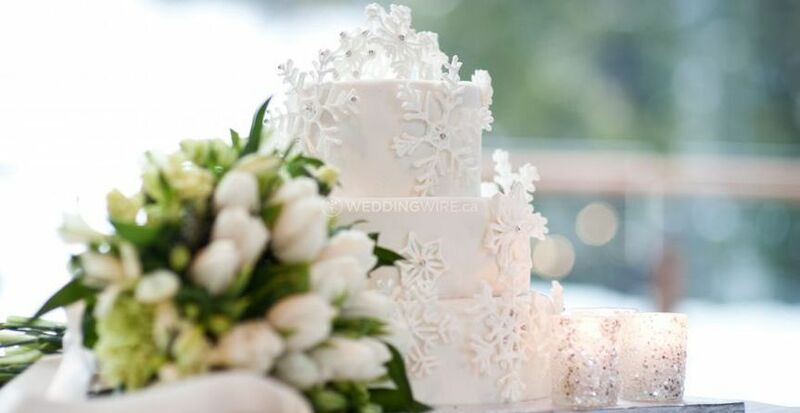 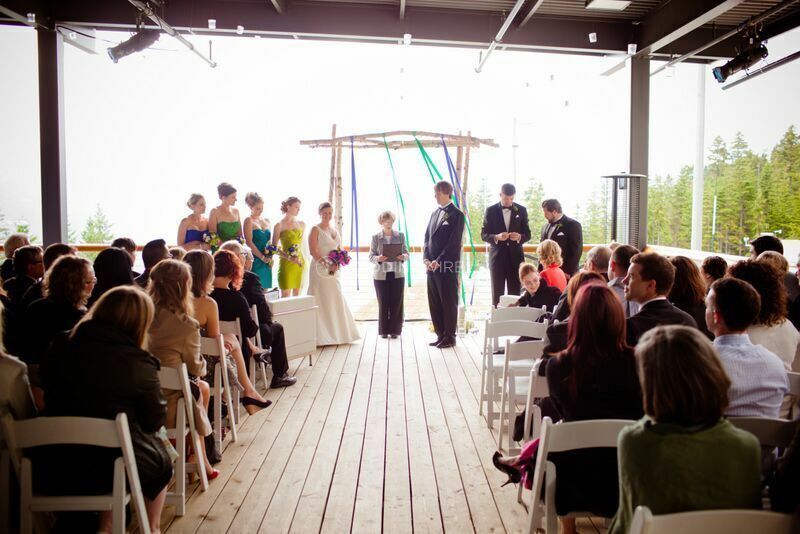 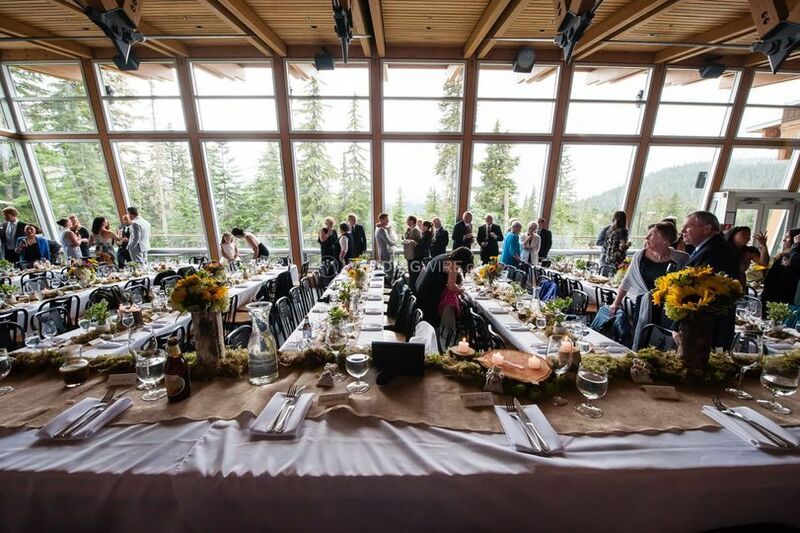 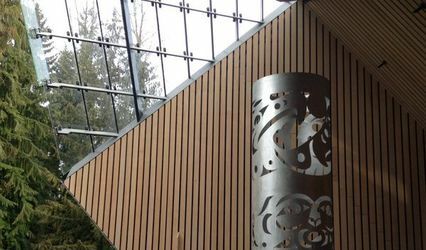 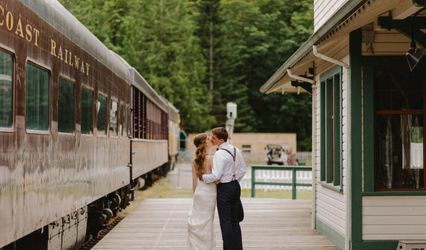 Both venues provide stunning outdoor ceremony sites and beautiful reception facilities.Whistler Olympic Park - Day Lodge has both indoor and outdoor spaces with a total capacity of 250 seated guests and Whistler Sliding Centre - Top Start can hold a total of 640 guests.